Fee G have come back this Autumn/Winter with stunning colours as well as stunning styles. It’s all going back to the 50’s/60’s with Fee G.
We are in store for a gorgeous FEE G collection and we can’t wait until it arrives! Keep your eyes peeled on our Facebook, Instagram and Twitter pages. Oh! 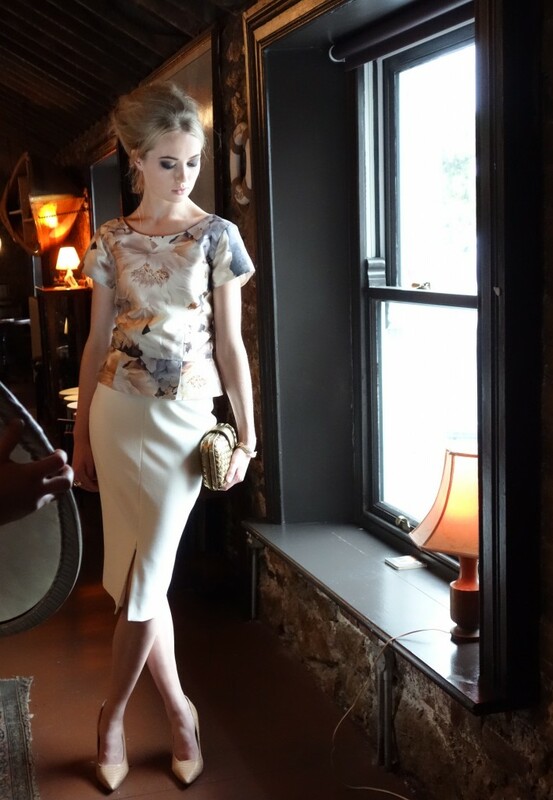 Don’t forget to vote for us for Best Boutique in The Irish Times. Voting closes on the 9th of August. Just click here 🙂 We’d love to win and we would appreciate it!